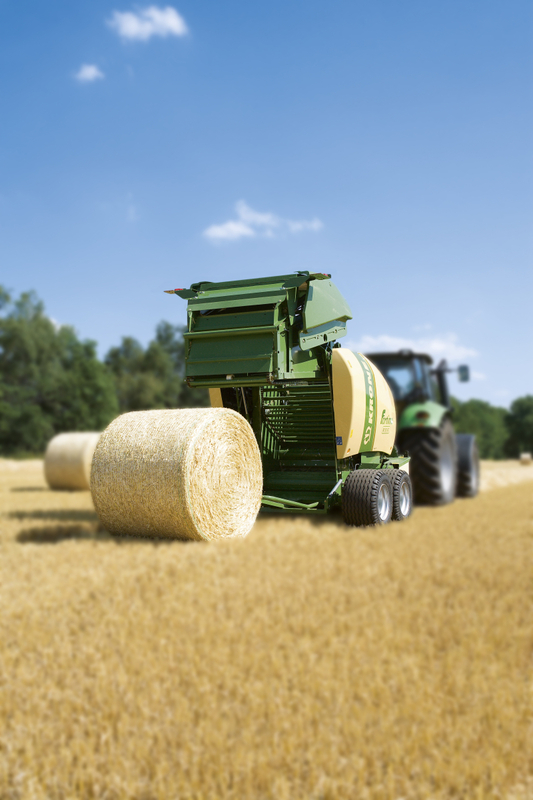 Fortima V1500, V1500 MC, V1800, V1800 MC produce variable bales in sizes 0.9-1.5m and 0.9-1.8m bale diameters. 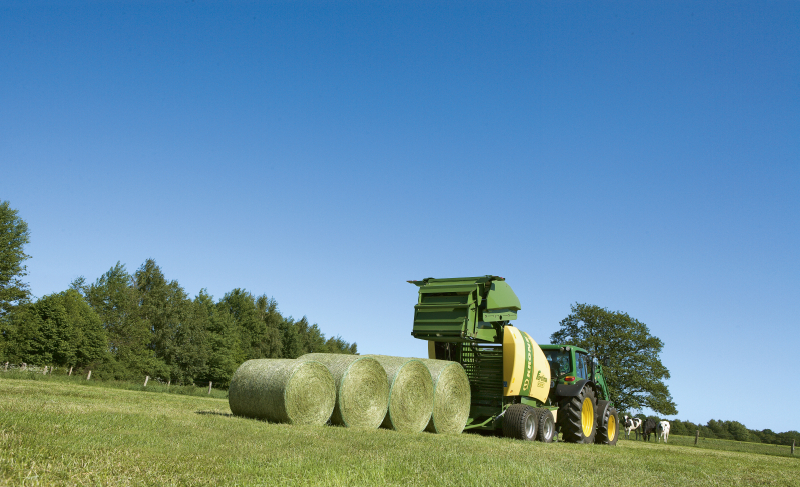 Two separate and endless elevators mean dependable operation in the most dificult of conditions. 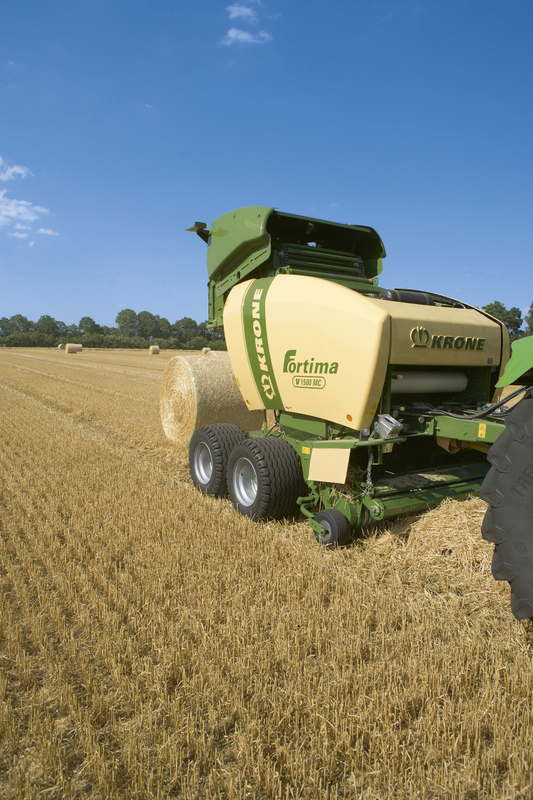 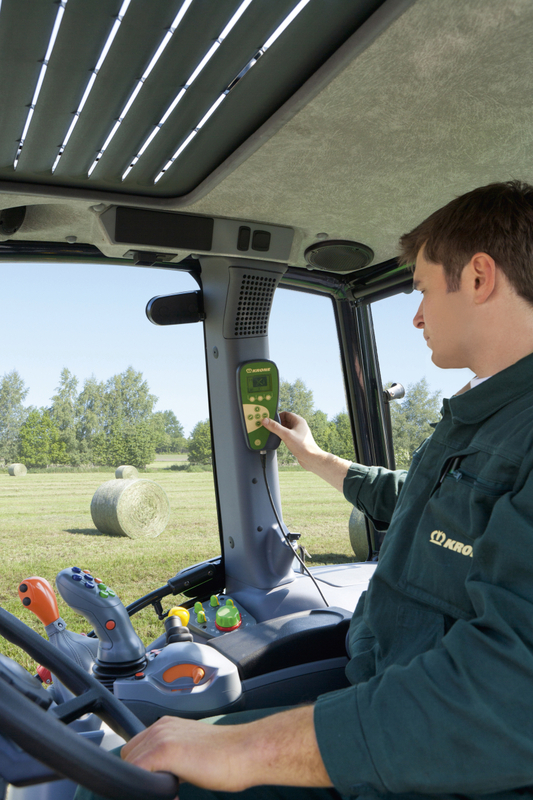 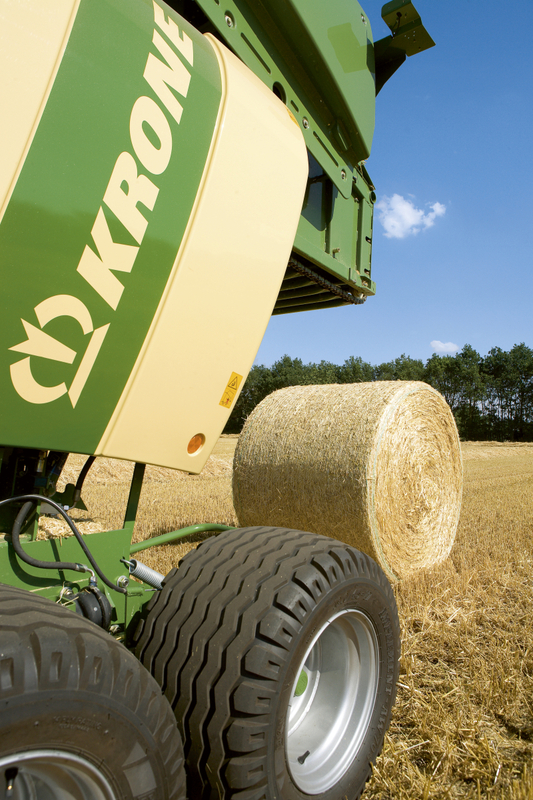 With a heavy-duty design the Fortima variable round balers can handlke anything you can through at them in the paddock. 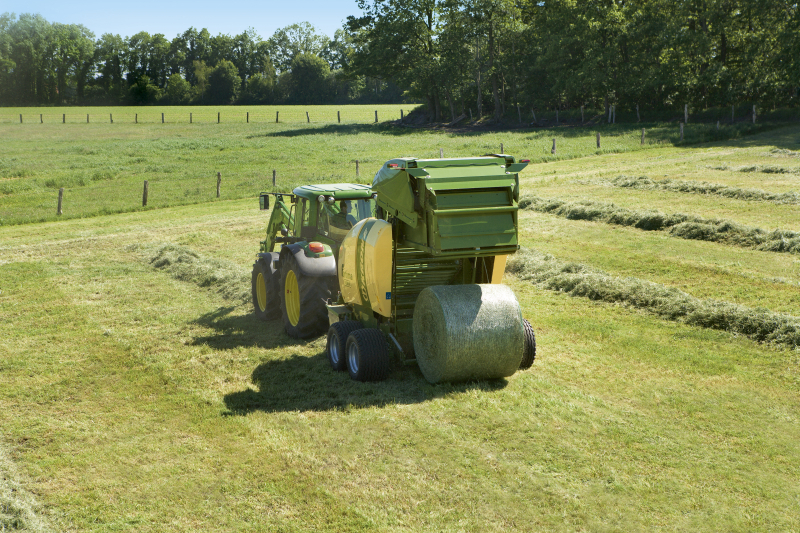 Standard features include, camless pickup, feed crop roller, large rotor diameter,net and twine, bale kicker and many more.